Traverse through flood, fire, wind, and stone in this epic adventure from Wizards of the Coast, pitting your party against the elemental powers of the corrupt prophets. 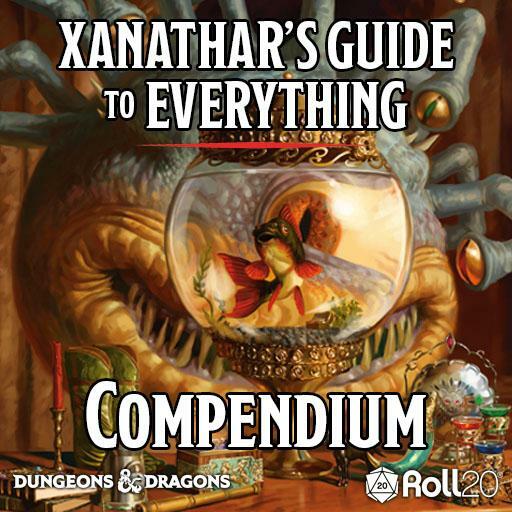 This module takes players from levels 1 through 15 on a multi-month journey that only the most cunning will survive. Hundreds of pages of carefully converted content. More than 20 battle ready maps enhanced with Dynamic Lighting and support for Advanced Fog of War. Complete character sheets and tokens for every NPC and monster, with simple click-to-roll skills, actions and spells. Rollable tokens for all shapeshifters, and some alternate options for NPC's. Art handouts to share with players to immerse them in the story. New Spells and Player Options included as easy to share handouts. Have some further questions? Let’s answer ‘em! I bought the game. Now what? Simply create a new game and choose “Princes of the Apocalypse” from the modules on the right hand side of your game creation screen. The content will be converted into your new game, and you'll be able to play within moments. 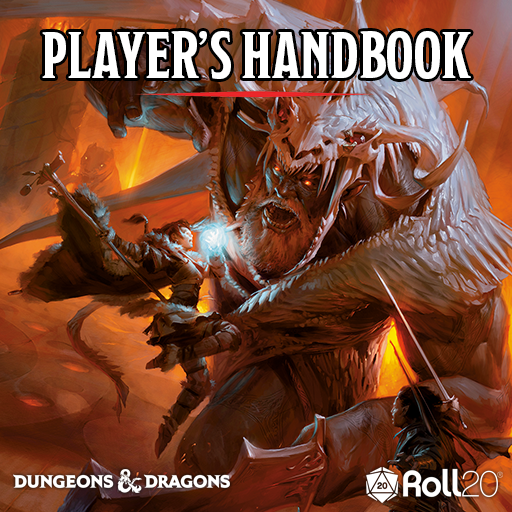 All Wizards of the Coast licensed content on Roll20 uses the Roll20 5th Edition OGL Sheet. When creating a new Roll20 game that you intend to use with Princes of the Apocalypse, be sure to select the 5th Edition OGL as your Character Sheet in the Game Setup page for full compatibility. I think something’s wrong with my game! What do I do? If you’re having any technical issues with the Princes of the Apocalypse module, please let us know in our bug reporting thread! D&D, Princes of the Apocalypse, Dungeons & Dragons, their respective logos, and Wizards of the Coast are property of Wizards of the Coast LLC. ©2018 Wizards. All Rights Reserved.